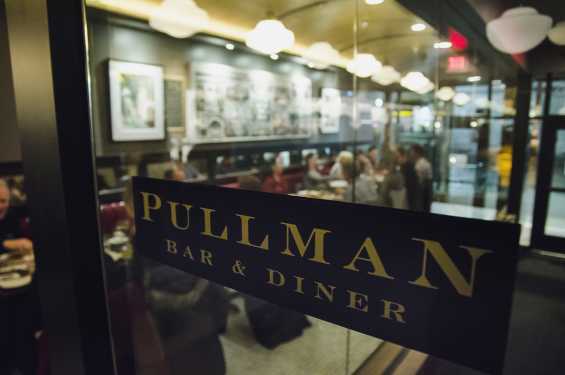 At Pullman they value three things. Service - There's nothing more important to them than delivering a positive and memorable experience for their customers. 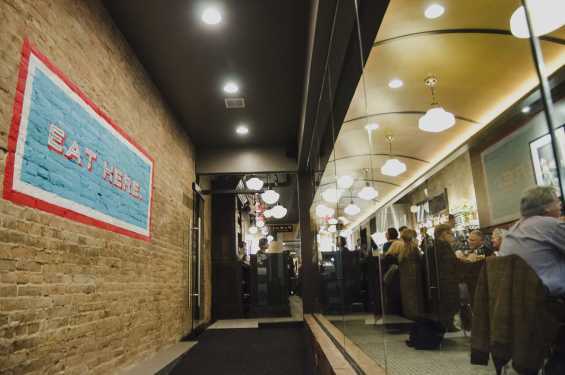 Community - Their team is comprised of proud Iowan's who have a deep passion and love for historic Downtown Iowa City. Quality - Striving for excellence in all that they do. Come join them in Iowa City for freshly made products using only the best ingredients.